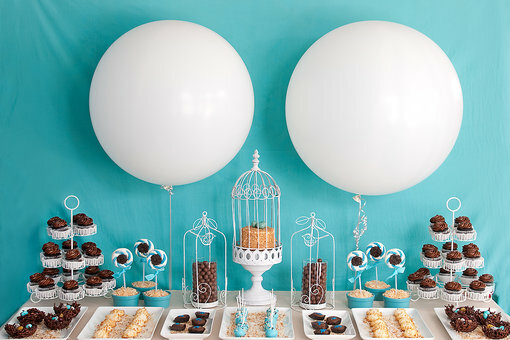 Toni is a Chicago-based mom of 3 & an executive at 30Second Mobile. 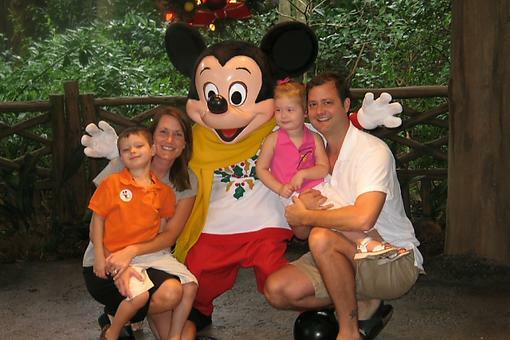 She's passionate about family & energized by architecture, design & travel. She believes laughter is key, being a woman is powerful & being a mom is an exhausting blessing! 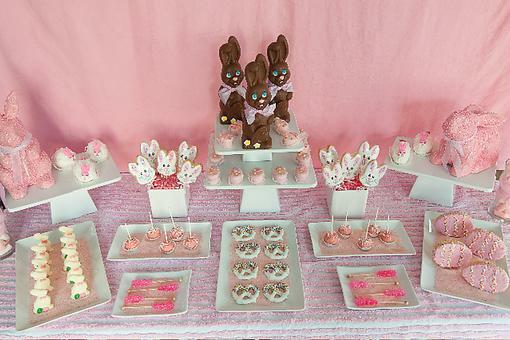 Family Easter Parties: How to Create a Festive Dessert Table for Your Easter Gathering! 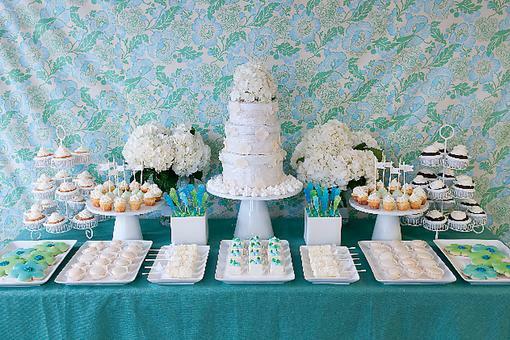 5 Ways to Create an Amazing Spring-Themed Dessert Table! 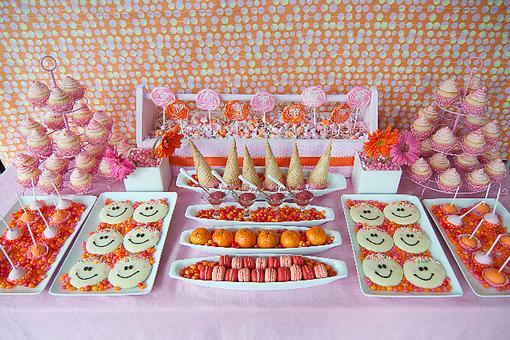 Birthday Parties: How to Use Desserts to Set the Tone & Make It Fun for Kids!